THE Whitsundays have nine finalists in this year's Australian Bridal Industry Academy's twentieth Queensland Annual Bridal Industry Awards. Each year 340 finalist wedding vendors vie for the state awards in more than 35 award categories, determined by the 7,382 newlyweds married in the past 12 months. 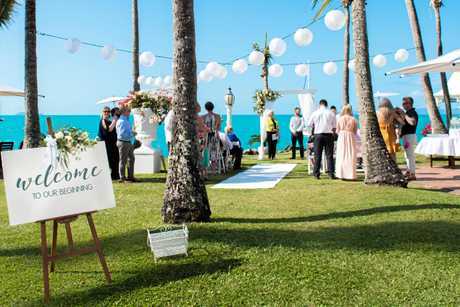 All the local nominees are members of Weddings Whitsundays, a not-for-profit organisation passionate about the wedding industry and determined to see the Whitsundays as Australia's first choice for destination weddings. Jess Lawrence from The Wedding Planners Whitsundays, a finalist this year, said it was awesome to see a list of local suppliers in the awards. 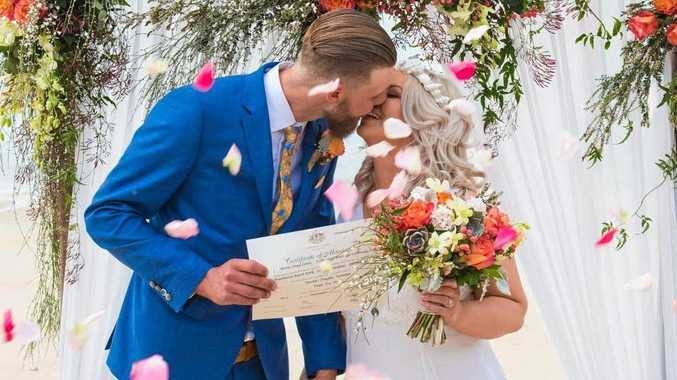 "We have been saying for years we have some of the best wedding vendors in Australia and now it's getting out there and recognised by everyone else," she said. "These awards really cement that because it is not popularity contest, you are reviewed by actual couples and for us to do so well in such a big competitive market really reiterates the amazing quality product we provide. "Nominations helps drive local business and show that when put together they can achieve really achieve great things which reflects well on the region as a whole." Whitsunday's Villa Botanica has been nominated in both the ceremony venue and reception venue categories. The Event Company Whitsundays and Beautiful Weddings Whitsundays were both nominated in the wedding stylist / decorator and hire categories. I Do Events Whitsundays received a mention in the wedding stylist / decorator section. Owner and operator of Whitsunday Baked Creations Debbie Smith was named in the cake design accolade for a perfect record. After starting her company five years ago, Ms Smith has been nominated five times in a row. "I'm just excited to get this nomination, the highest I've placed in the past is third," she said. 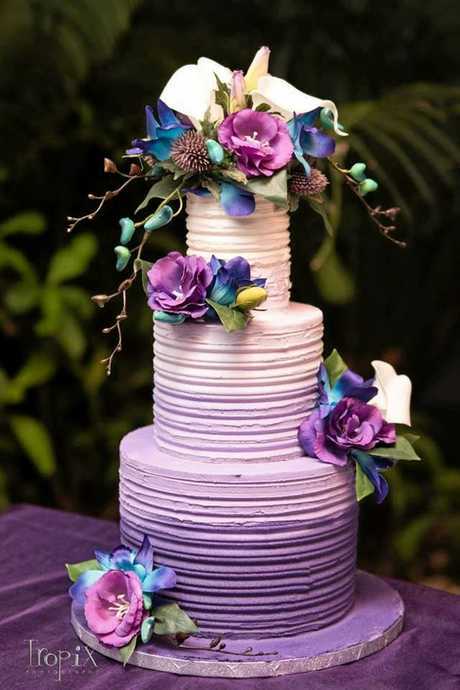 "My forte is mainly wedding cakes and nothing is too big or too small for me." Loll Doll makeup by Lauriely appears under the make-up artist category and In the Booth QLD for 'photo booth'. Th3rd Dimension Media owners Kate Tulett and Pablo Hauber Six are finalists in video production and said they find "couples really love working with another couple." "One of our favourite parts of our jobs is filming weddings and I think that really reflects in our finished product," Ms Tulett said. "The Whitsundays is a dream wedding destination for the couples who get married here - some of them are locals but a lot of them are from interstate and overseas and to see so many local suppliers nominated from such a big group of people is a credit to our region." Lauren + Bryn | Villa Botanica from th3rddimensionmedia on Vimeo. Ms Tulett and Mr Hauber Six started filming together as Th3rd Dimension Media five years ago and have captured wedding memories for the past four years. "It was a really nice progression for our artistic side - videography as creative outlet as it is - weddings give that extra creative control to express not only the couple's love but also their personal story." All ABIA winners and finalists across are determined by the ratings of the brides and grooms -each year the ABIA Awards Program receives 25,000 wedding registrations, who rate and review their wedding vendors in the quality of product, quality of service, attitude of staff and value for money. To be a finalist the wedding vendors must have each attained an average rating of 95 per cent or above as voted by couples who used their services. 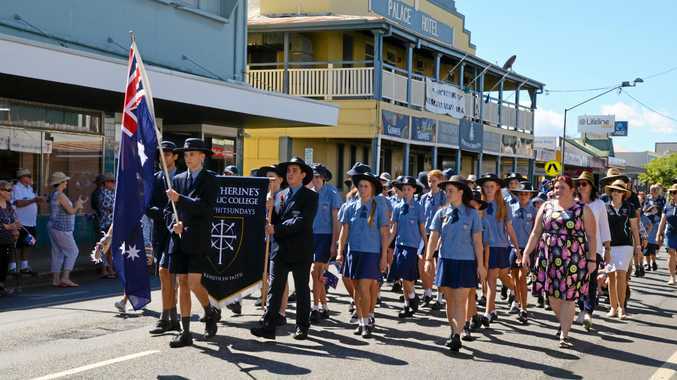 The winners will be announced at a Gala Dinner, hosted on the Tuesday May 22 at Victoria Park.